1.Support immobilize transponder cloning 11/12/13/7935/7936/7937/7947XTT/7946 etc. 3.Original NXP Immobilize Transponder inside. 4.Support generation or cloning by VVDI KET TOOL and VVDI2. 5.This is For DS type design, but this is the universal remote key! It can used for DS and many other car models as well! 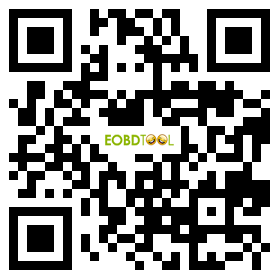 Support all list on VVDI KEY TOOL.Support VVDI2. 6.By using Xhorse Remote Key, you can accumulate member points which can be used to exchange VVDI 2 part special functions and accessories. 8.PCB with one year warrarnty.